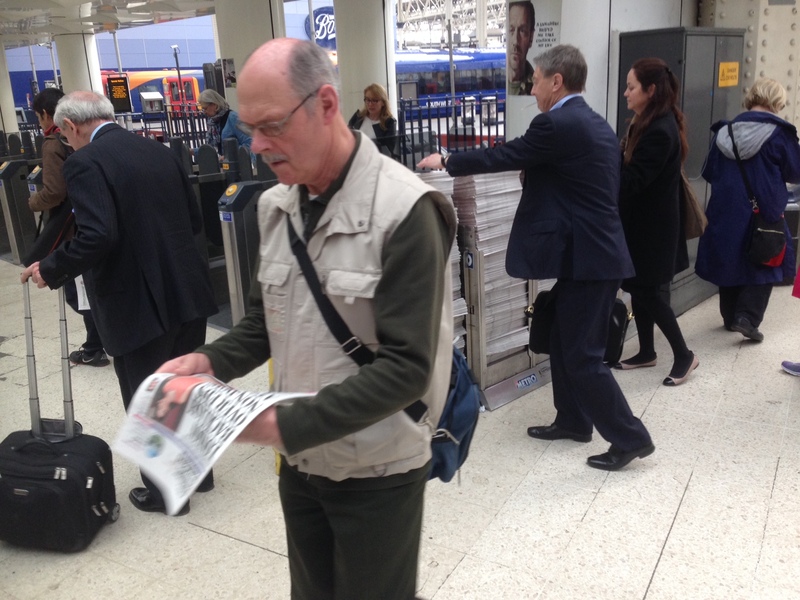 Should a free newspaper be able to distribute propaganda on public property? We take electoral law very seriously in this country. Every leaflet must have an imprint and every penny spent must be accounted for. During the election campaign period, or purdah, it is also the case that public buildings and institutions are obliged not to show support for any political party or candidate. I found myself in hot water with this when a comedy night I was holding at the Watermans Centre in Brentford was pulled by the (publicly funded) theatre as it was called ‘Let’s laugh at Boris‘. There have been occasions where elections have had to be rerun when electoral law has been broken. Labour MP Phil Woolas lost his seat and was suspended from the Labour Party for making up damaging allegations about his opponent. it therefore baffles me that a free newspaper is distributed on public land (Transport for London property) and that this newspaper is able to endorse or promote one or other political side without any questions asked. 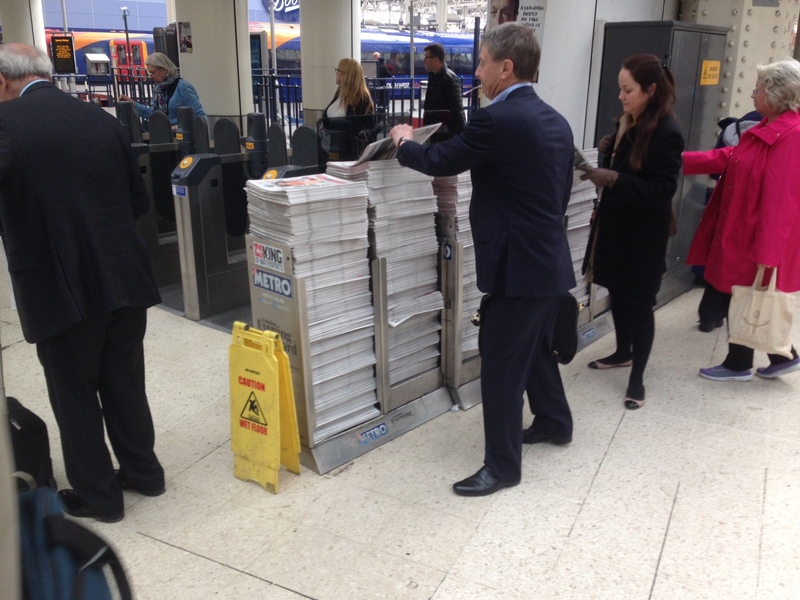 How is it that over 900,000 copies of the Evening Standard are given out without needing to carry any legal imprint or being part of the election expenses for the Conservative Party. Were people to pay for these it would possibly make a difference, but this is free publicity! 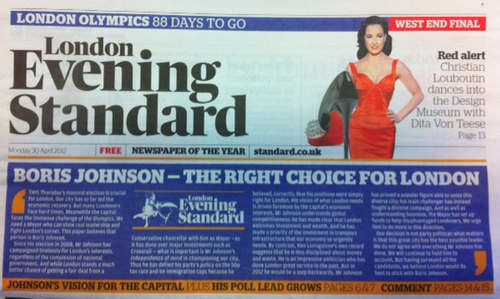 It’s clear that the Evening Standard had a big part to play in Boris Johnson’s marginal victory over Ken Livingstone in the last election for London Mayor. 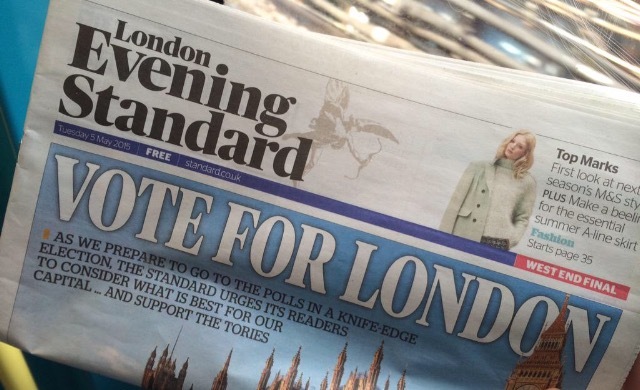 And it’s clear that the same paper will have had an impact on the General Election result, where it urged people to vote Tory as this was a ‘Vote for London’. I believe there are good grounds for challenging the right of the Evening Standard to promote any candidate during purdah and have already received support for this from people like Tom Watson MP and Catherine Speight (political officer for the GMB). I have set up a petition and it would be good if you could sign it. The link is here. This entry was posted in Uncategorized on June 23, 2015 by crispinflintoff1.